Don't we all love the excitement of a parcel hitting the doormat (or the sight of that little card saying your parcel has been left with a neighbour but not the one say that the post office is holding it hostage!)? We are very fortunate because we get lots and lots of book post. So I thought we should share some of our favourite books about letters and post! Ok, before I review, I partly chose this one because we had a lot of Chae Strathie books in our school library and my classes always loved them. (Chae Strathie lives relatively locally!) And this one did not disappoint. 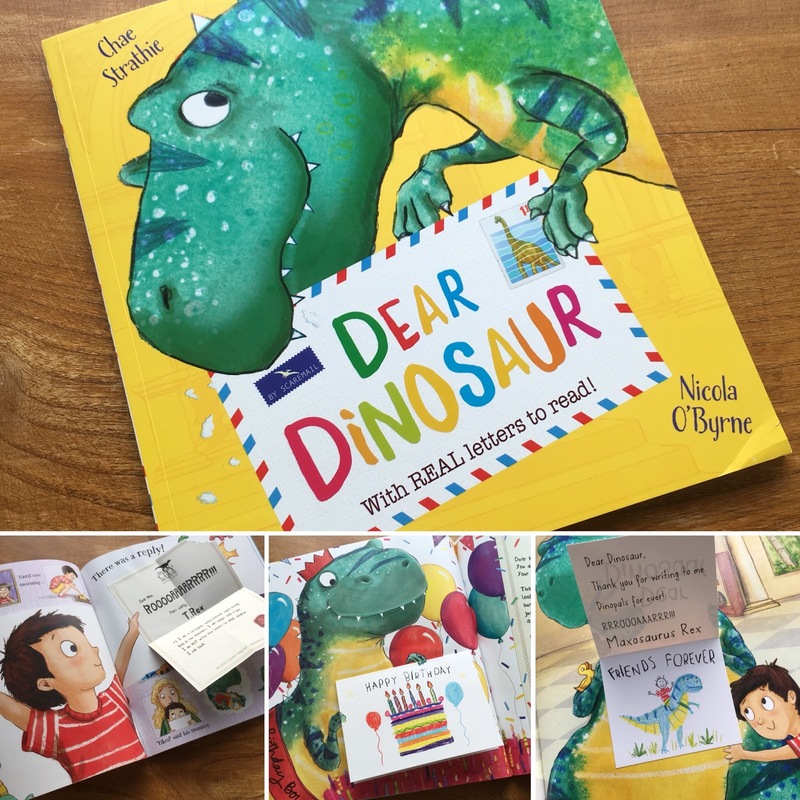 After a trip to the museum, Max becomes a little fascinated by the T-Rex and decides to continue learning about it and making friends with it through writing letters to him. And the might T-Rex writes back! 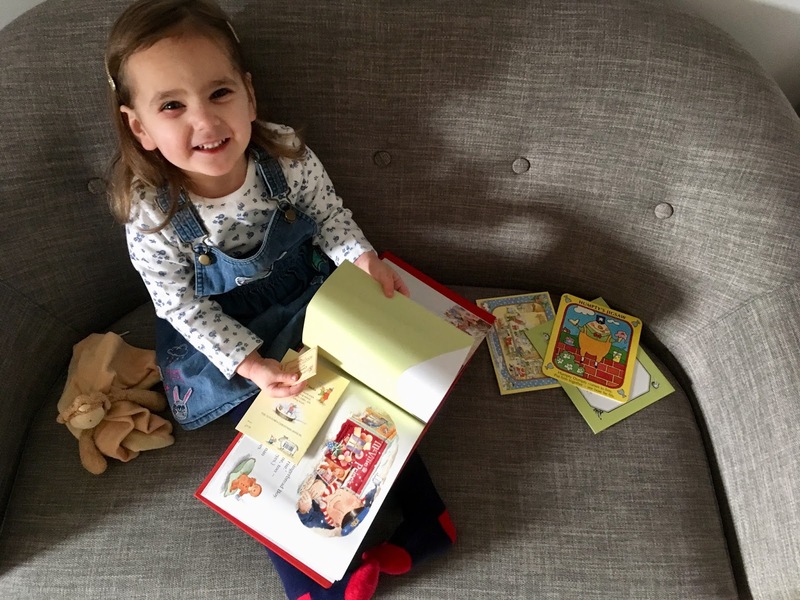 With lift-the-flaps post that allow little ones to open the letters and cards as you read along, this is a charming story of friendship. The illustrations are adorable and made me want a T-Rex for a pet. BookBairn really enjoyed reading this one and I plan on popping it on the Favourites Shelf as soon as the festive books magically disappear. And it made me want to take BookBairn to the National Museum to see the dinosaurs! One of my favourite children's books of all time is The Day the Crayons Quit so when I saw the sequel in the Scholastic Christmas Book Shop I couldn't resist getting a copy! BookBairn is probably too young to appreciate it's humour yet, so I've kept this little treat for myself. And I laughed out loud whilst reading it, so I gave it to Daddy BookBairn and he sniggered his way through. What would crayons say if the could write letters to their artist child? Well, sometimes I bet they'd be very complimentary but other times... Who knew they had such a dry sense of humour? In this sequel, Duncan faces a whole new bunch of postcards from forgotten, misplaced and crayons in need of rescuing. The crayons will genuinely make you laugh out loud! And Oliver Jeffers illustrates them perfectly! This is such a brilliant Christmas classic! For those of you unfamiliar with the story, readers follow along with the postman on his journey to deliver Christmas letters, cards and gifts to many of the characters from fairytaleland finally ending in the North Pole. With witty rhyming prose and including some fairytale characters long-forgotten from my childhood I loved reading this again with BookBairn. And of course, as with all Janet and Allan Ahlberg's books, the illustrations are whimsical and packed full of detail to spend many wintry nights enjoying and discussing. BookBairn loves collecting the post as we open each envelope to the fairytale characters adn discovering what's inside. This quite simply is a perfect festive post story! And if you fancy winning some brilliant books check out the #GiveABook competition that Scholastic are running on their social media! 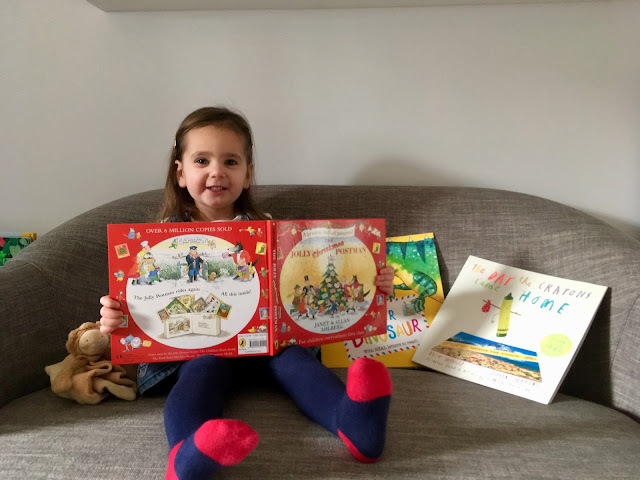 Just tag Scholastic (@ScholasticUK) with your favourite book to give to a child, and why, using the hashtag #GiveABook by 15th December and they'll select five favourite posts and donate £50 worth of books to a school or nursery of the winners’ choice. 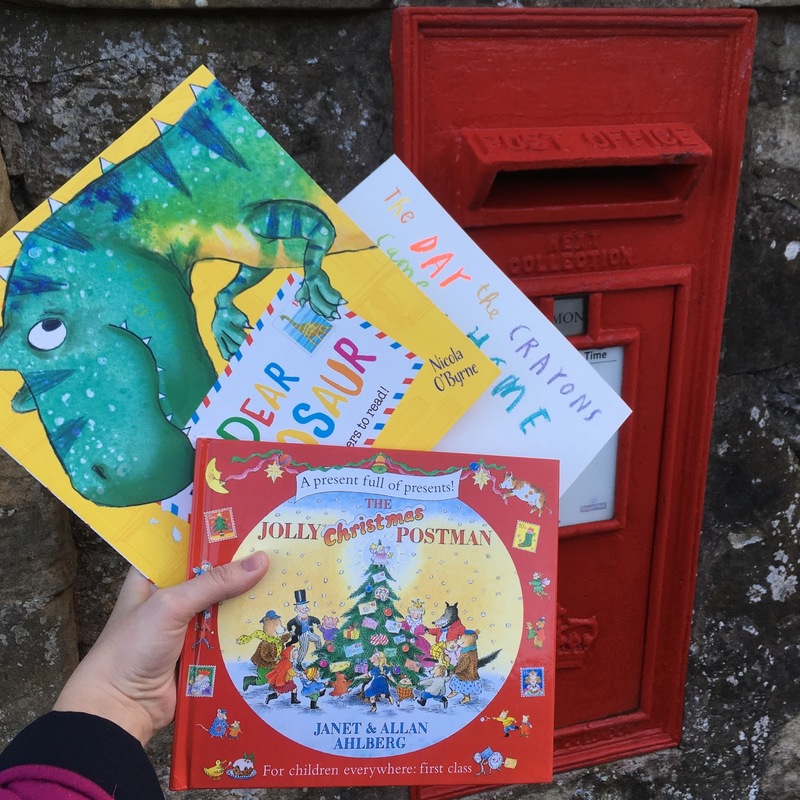 *DISCLAIMER: This is a collaborative post with Scholastic Books - we received a donation into BookBairn's nursery's Scholastic account, the books reviewed in this post as well as a copy of The Jolly Christmas Postman for the giveaway. As always opinions are completely our own! I’m really looking forward to reading “The Day the Crayons Came Home”. I like a good snigger. I would give a Mister Men book to a child at Christmas. Have you ever reviewed any of them? We haven't actually though we do have quite a little collection! Even some Monsieur in French! What wonderful postie books! ☺ My daughter is really loving the classic Meg and Mog books at the moment, such a joy to share with her the books I loved as a kid, which is a lovely thing to do at Christmas! We tried them at Halloween but didn't click yet! Yet! I remember reading The Jolly Christmas Postman to the children in your class one Christmas- that was fun!